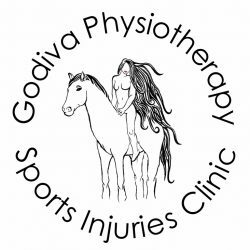 Godiva Physiotherapy Coventry use massage, spinal manipulation, acupuncture & rehabilitative exercise for conditions from back and knee pain to stroke. 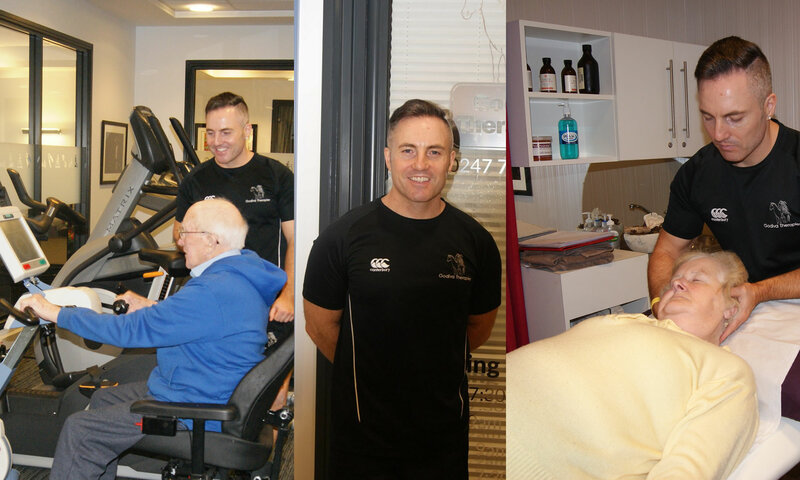 With 5-star facilities, gym, central location, and passionate senior physiotherapists with years of NHS, private and professional sports experience we offer unparalleled bespoke physiotherapy management of your condition to accelerate you back to your best! With our level of treatment skills, common injuries are generally straightforward for us… that’s why we welcome the challenge of complex conditions. The clinic is situated within the 5-star Earlsdon Park Village, the former site of the “old Butts college.” We are located a short walk from Earlsdon high street, IKEA, and Coventry train station. Travelling by car? You are in luck – there is ample free parking for our clients.